Around 1977 Keller Music, the local store in my town began to offer a new guitar brand called the Electra MPC. Tim Keller, the owner, had built up a respectable business. The guitar's distributor was more than happy to send a demonstrator to perform one night. 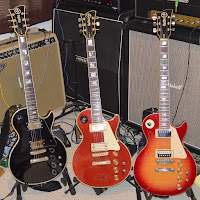 I could not believe how many Les Paul owners and owners of other respectable instruments traded these guitars in for an Electra MPC Les Paul style guitar. Each guitar held two effects modules and a nine volt battery in a body compartment. Instead of a toggle switch found on the upper bout of a Les Paul, there was a rotary switch to control which combinations of pickups/effects were turned on. There were twin toggle switches on the guitars body to turn on or off the modules. The four potentiometers were lined up in a row. The upper knobs controlled volume/tone and the lower two controlled the effects level and attack. 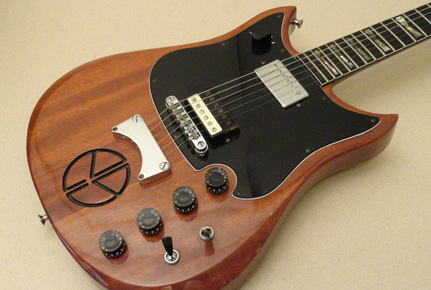 These unusual Electra guitars were imported from Japan by the Saint Louis Music aka SLM from 1971 to 1984. The Electra guitars with MPC models were made by Matsumoku of Matsumoku, Japan. We have already discussed this company in detail if you would like to refer to an earlier post. Matsumoku has made many popular guitar brands over the years including; Aria, Westbury, Westone, Epiphone, Vantage & Vox to name but a few. In 1975 Tom Presley was hired by St. Louis Music as the Product Manager and part of the marketing team to begin MPC project. 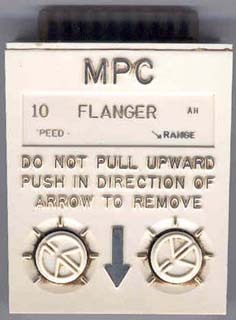 Electronics engineeer John Karpowitz was hired to design and build the Modular Powered Circuits knowns as MPC modules. Finally in 1976 The MPC guitars made their debut. By 1978 the Outlaw MPC & Outlaw MPC Bass (both named after the band "The Outlaws" who endorsed Electra MPC guitars). Around the same time, the Semi-Acoustic MPC (ES-335 style) was offered for sale and the X910 "Derringer" MPC (Explorer)debuted. 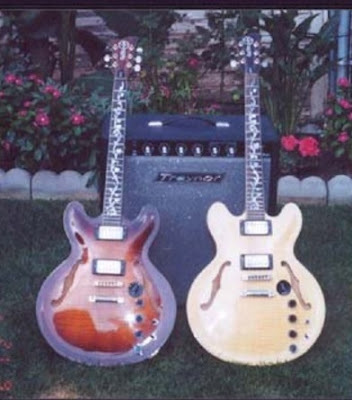 Due to a lawsuit for patent infringement that Gibson initiated, all Electra guitars with Gibson style head stocks were changed this year to what is called the wave or fan shaped head stock. Also in 1978 the Contoured Ultima MPC Les Paul and the Vulcan MPC (a Les Paul copy with a Tele curve on upper bout)were offered. The Leslie West MPC (sort of a Les Paul Special) and the MPC Ultima X960 also made it's debut this year. 1981 saw ties with Matsumoku further solidified and decision was made to merge SLM Electra brand with Matsumoku's Westone brand. In the early 80's, some production is moved to Korea. This is mentioned in the Matsumoku post. By the fall of 1983, the Electra brand changes it's name to Electra-Phoenix. In 1984 the company became Electra-Westone and by the end of 1984 it is just Westone as St Louis Music abandoned the Electra MPC line due to lack of marketing success. The Electra MPC's forte was it's on-board effects or module powered circuits. There was no need for a stomp box. This was before the era of affordable digital effects and pedal boards. If you needed to use an effect, all that was necessary was to flip a switch on the front of the guitar, and turn a knob (also on the front of the guitar) to adjust the intensity of the effect. These twelve Module Powered Circuits that gave the guitars their name. 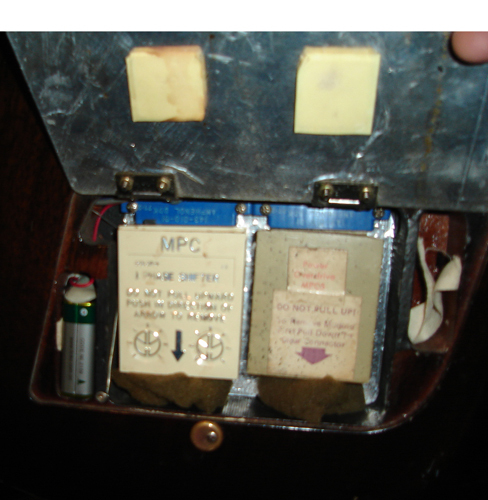 These modules plugged into a compartment in the rear of the guitar and were controlled by two potentiometers on the guitar front surface. 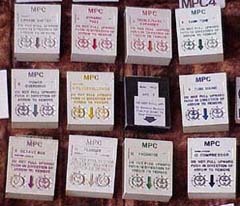 There were major musicians that endorsed the MPC line; Peter Frampton, Leslie West,ELO, Allen "Free Bird" Collins, Chris Squire, The Outlaws and Rick Derringer. 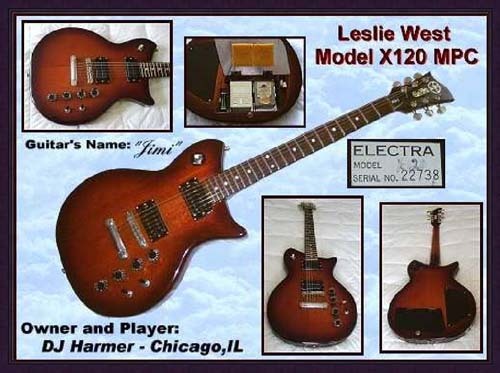 Some artists had their own model, such as Derringer with the X910 known as the "Derringer" model Electra MPC. Despite these endorsements, the Electra line still disappeared while the SLM went on to produce Westone & Crate products. As of now, Westone is just a memory, but Crate products are still in production. Today, SLM distributes Crate, Ampeg, Alvarez & Austin products. Though they have simplified there product line, St. Louis Music continues to distribute musical instruments, music books and sheet music. Early on some people thought the Electra MPC line were of inferior quality and poorly manufactured gimmick guitars. As we lurch forward in search of vintage instruments they are finally starting to be recognized for their playability and superior build when compared to some Asian instruments that are considered to be vintage. Tank Tone – provides a hollow percussive mid range sound. Sort of a Wah stuck in one position. The Vox Crybaby was designed on an EQ filter known as a Tank Circuit. During it's early years Electra guitars were ordered from all the Japanese factories and distributors. As a result, early models especially vary in details and quality. Which set the Electra name up for failure. 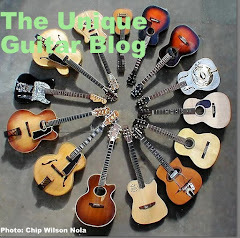 However during the MPC years all guitar models were manufactured by the Matsumoku Company. Therefore the quality of Electra guitars were superior to other Asian made instruments. But in this era of Buy American, most all Asian manufactured guitars were considered to be inferior. This stigma still exists. 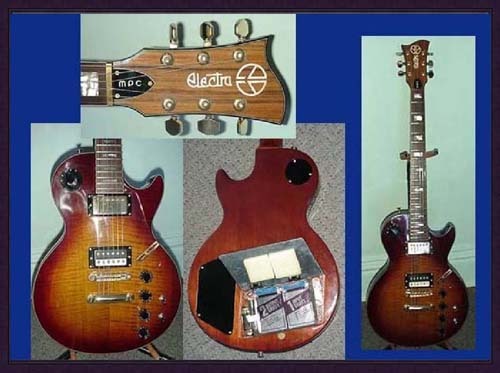 Electra produced a total of 18 different MPC guitar models. 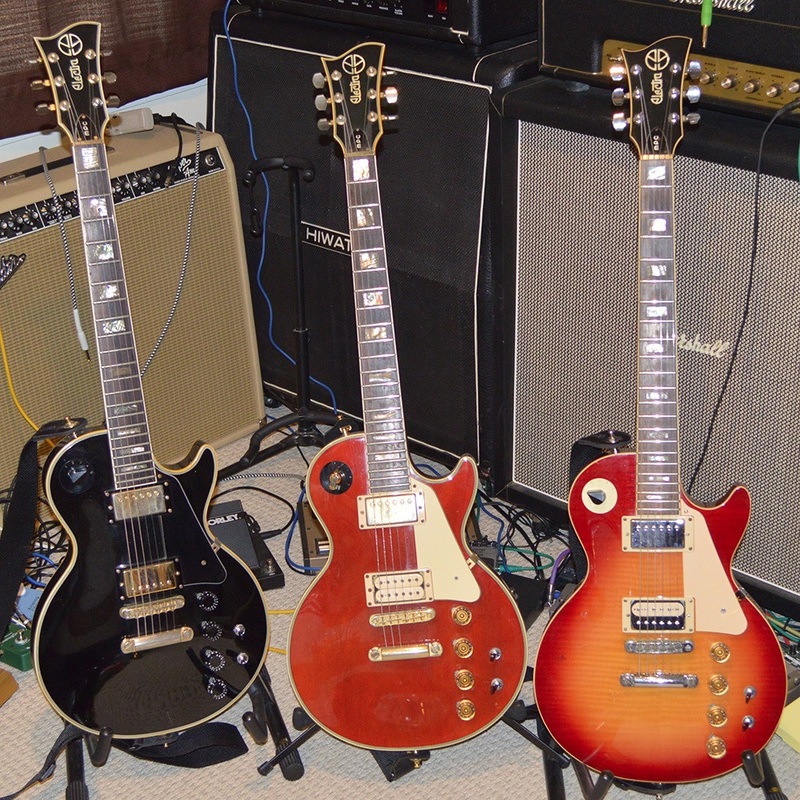 Of these the most popular was the was a Les Paul copy known as The Super Rock. They also made at least one bass model. Electra guitars!! Well, I have heard a lot of this company and also heard that they are very much expensive too. There are such a scores of guitar models that this company has provided and as far as I know that all of the customers are very much happier to have this business's guitar. This company is so much older also. Overall everything you will get that you are looking for from this company. But I am going to say that there are something wrong also in it and that is may be lower music songs you will not get too easily through those guitars. This is my very much opinion about the Electra Guitars. I don't know yours! It is true that Matsumoka of Japan is an old guitar company. They began making replicas of popular guitars and grew into their own. They made some fine instruments.